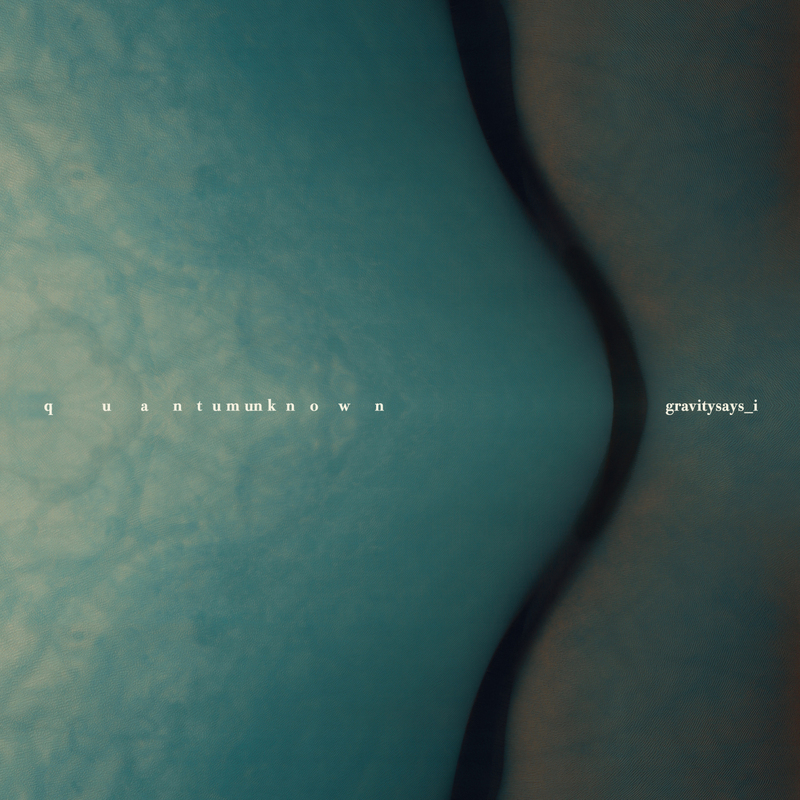 Greek rock group Gravitysays_i is set to release their first album in five years, “Quantum Unknown”, on September 16th via Inner Ear Records. 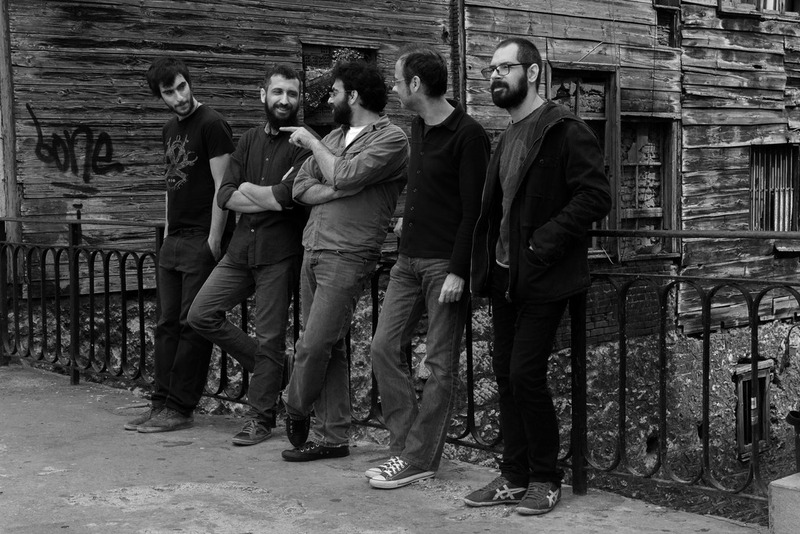 Gravitysays_i is a six member band from Greece. 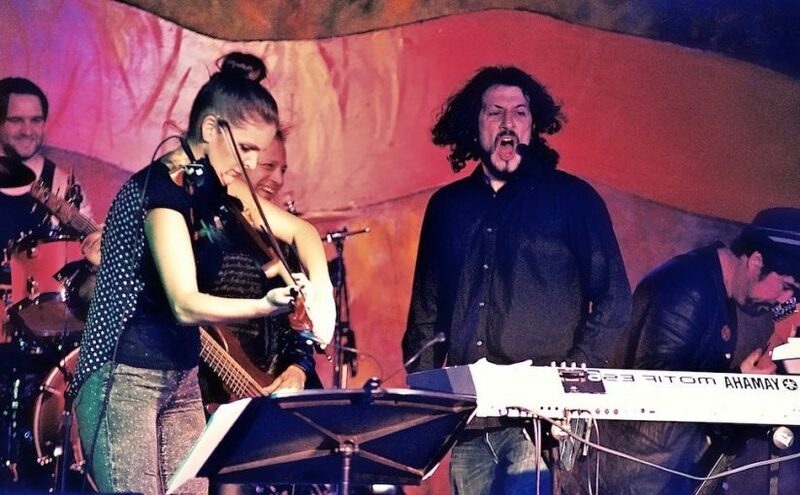 Their sound is a mix of prog-rock, Pink Floyd-style space-rock, ambient electronics, with a traditional Mediterranean flair (In addition to the usual rock band instruments, Gravitysays_i adds acoustic instruments like trumpet, Cretan lyra and the beautiful sound of the santur). It’s been a long time since the release of their previous album “The Figures Of Enormous Grey And The Patterns Of Fraud” (2011). Gravitysays_i are back with their third album, “Quantum Unknown”, which makes the long wait worthwhile. If their previous album was a big battle with themselves, “Quantum Unknown” is the liberation from their own selves. In this mood, they began creating this album of 6 tracks, which is the result of four years of recordings and intense experimentation by the band in new fields of music and lyrics. This time, the band’s themes play with every knowledgeable form in an attempt to escape from the human gaze itself. Music-wise the experimental and electronic element replaces the electric effusions of their previous work. 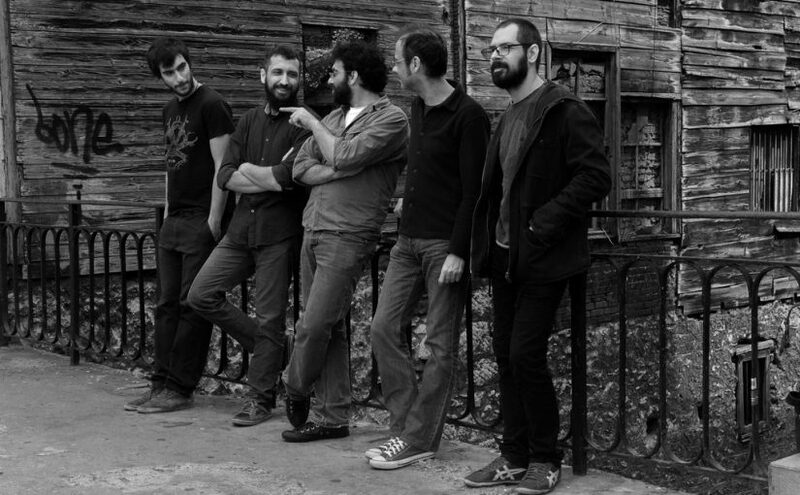 Gravitysays_i was formed in March of 2003 by Manos Paterakis and Nikos Retsos in Piraeus. 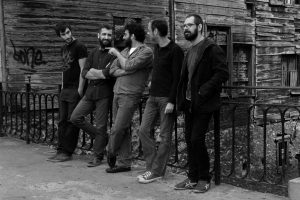 Their debut album entitled “The Roughest Sea” (2007) was released on Sirius, the label founded by the famous Greek composer Manos Hadjidakis. It consists of nine compositions inspired by the egotism, vanity and isolation of modern man. It is a conceptual album characterized by consecutive flow, where the electronic element meets traditional instrumentation, while minimalistic forms follow the general pop-rock spirit. Their sophomore album entitled “The Figures of Enormous Grey and The Patterns of Fraud”, released in 2011 (Restless Wind) is different, with regard to its theme, as it re-examines social values, institutions and morality as an extension of individual, as well as collective conscience. This time, their sound follows a more traditional / Mediterranean audio vocabulary, while, at the same time, the dark, atmospheric elements become even more apparent. In 2016, after a period of absence, they are back to present live their new album ”Quantum Unknown”, which will be released this September via Inner Ear Records. 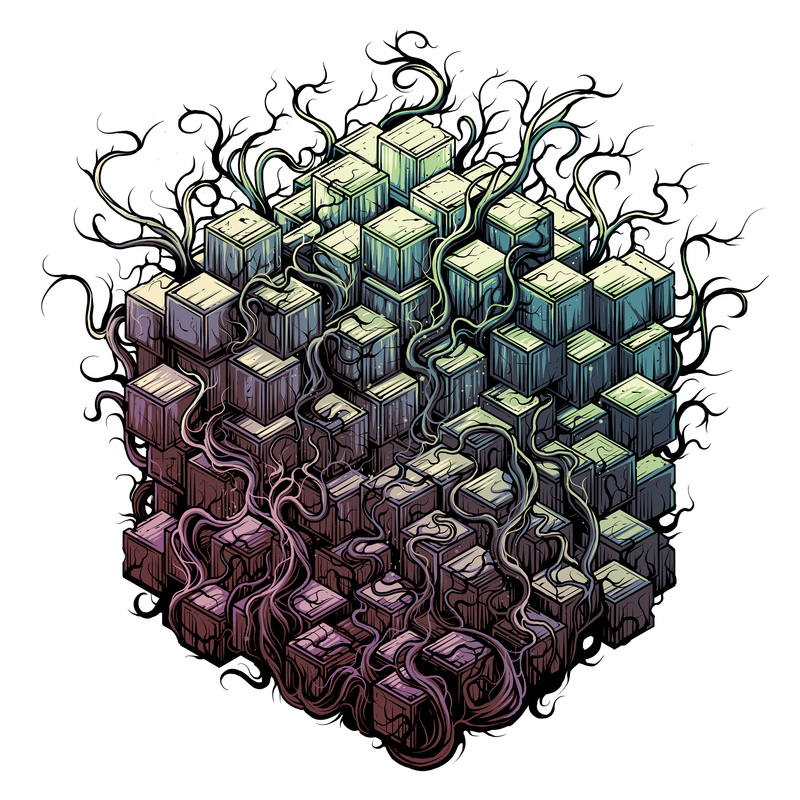 TesseracT has debuted the re-imagined version of the single Survival today. 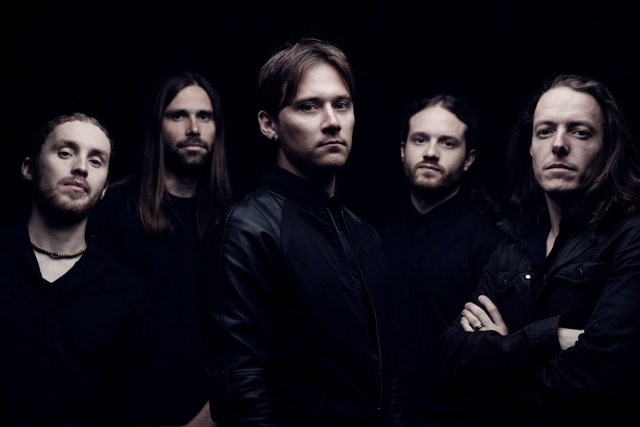 The track is from the all new 2-disc tour edition of TesseracT’s critically acclaimed studio album ‘Polaris’, with bonus disc ‘Errai’, released on September 16th via Kscope. The package includes four re-imagined tracks from ‘Polaris’ by the band’s long time live producer and sound engineer Aidan O’Brien – Survival, Cages, Tourniquet and Seven Names. This new version will keep fans thrilled leading up to TesseracT’s U.S. tour with Gojira in September. The ‘Polaris’ Tour Edition will be released as a 2 CD set, as well as digitally, with ‘Errai’ being released as a stand-alone 180g heavyweight clear vinyl with enclosed download code. 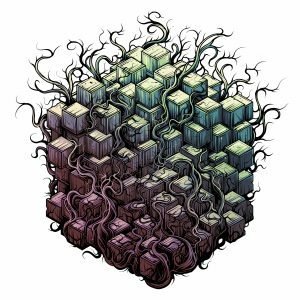 Along with the new song interpretations, the cover art of new edition of Polaris has been given a 2016 make-over by artist Dan Mumford. In addition to supporting Gojira, TesseracT has also announced a handful of U.S. headlining shows. The last time U.S fans saw the band was on the highly successful run late last year. Tickets are on sale now. Fans can visit the band’s official website for more info. 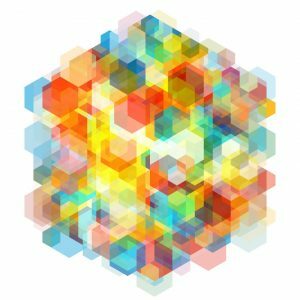 TesseracT released ‘Polaris’ in September of last year – the new LP was the follow up to the highly regarded ‘Altered State’ LP that was released in 2013. ‘Polaris’ is the band’s third studio album and first for Kscope. On 11th July, California Progressive Rock band Lobate Scarp released the new single Beautiful Light from their upcoming album entitled ‘You Have It All’. Recorded and mixed at The Mouse House under the production expertise of Rich Mouser, the song features an array of guest musicians plying flute, English horn, oboe and violin. The release has been followed up with a lyric video created by UK -based production company Crystal Spotlight. Mouser, whose mixing repertoire includes Spock’s Beard, Transatlantic, Neal Morse, as well as Lobate Scarp’s debut album ‘Time and Space’, will join as producer of the new album. Steven Leavitt, producer of ‘Time and Space’, will also return to co-produce and David A. Hardy, the world’s oldest living space artist, will again create the artwork. 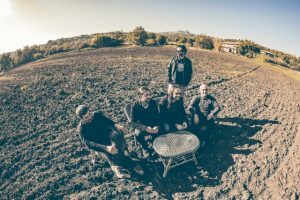 In congruence with the single release, Lobate Scarp launched a major crowd funding for their follow up to ‘Time and Space’. 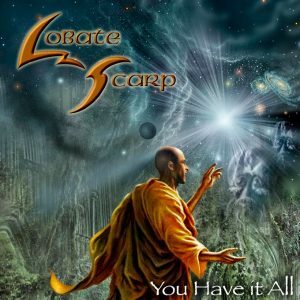 Lobate Scarp is a progressive space-opera rock band based in Los Angeles. Their influences range from classic prog-rock of the 70’s such as Genesis and Yes, to 80’s pop such as Simple Minds and Tears For Fears, as well as strong ties to musical theater. Their debut ‘Time and Space’ was made possible in 2012 by a successful Kickstarter campaign and has since received accolades from all over the world, played on radio shows, podcasts, as well as had reviews published in numerous music publications. 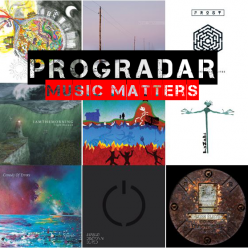 “The group Lobate Scarp presents prog rock that hits you right between the eyes. 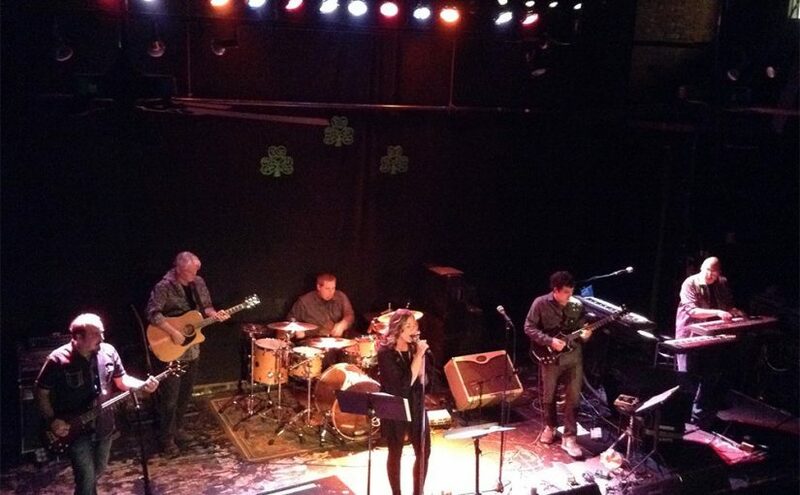 This band’s rich melodies flow naturally like a stream, while the songs are broken down into movements much like a symphony” – Music Connection. 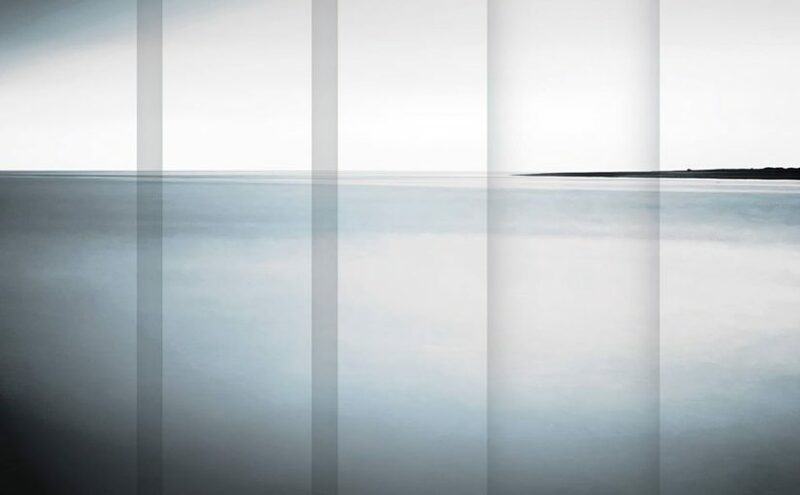 Nosound’s new studio album, their fifth, entitled ‘Scintilla’ marks a major departure and includes guest appearances from Anathema’s Vincent Cavanagh and acclaimed Italian singer Andrea Chimenti. After a decade of crafting a very particular type of widescreen melancholia and wistful imagery, Nosound’s fifth studio album ‘Scintilla’ introduces a wholly new musical and visual approach for Giancarlo Erra’s ever-evolving band. Taking in influences from Post Rock, Shoegaze and Alt-Singer-Songwriters, the album imaginatively utilises a mostly organic and acoustic sound palette. 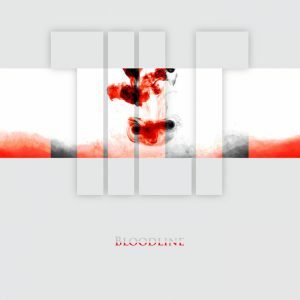 Musically looser and more sonically intimate than the band’s previous releases, ‘Scintilla’s’ emphasis is placed firmly on feeling rather than technique. Anathema’s Vincent Cavanagh lends his distinctive vocals to two of the album’s tracks – In Celebration of Life and The Perfect Wife, and cellist Marianne De Chastelaine returns once more to the Nosound fold (this time in a more free-flowing and improvisational capacity). Acclaimed Italian singer Andrea Chimenti co-writes and sings on the serene Sogno E Incendio. Shifting from the uncharacteristic sarcasm of Love is Forever and potent anger of The Perfect Wife to the dreamy sensitivity of Emily and the unusually uplifting Celebration of Life, ‘Scintilla’ represents the boldest statement of Nosound’s career so far. A cathartic album of emotional extremes, Scintilla marks the brave beginning of the second phase of Nosound’s fascinating career. 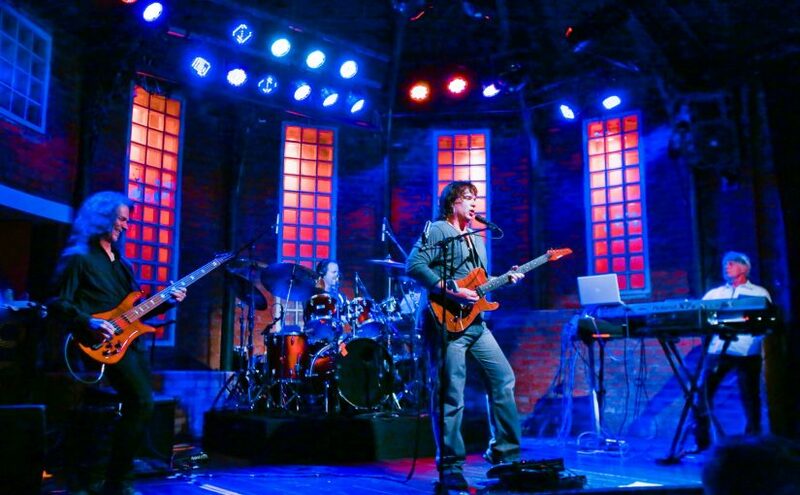 “CIRCA: is a Progressive Rock band formed by veteran rockers Tony Kaye (original YES keyboard and organ player) and Billy Sherwood (who took Chris Squires place after his untimely passing in 2015), with Ricky Tierney on bass and Scott Connor on drums. The band was formed in 2007 by Tony Kaye and Billy Sherwood. 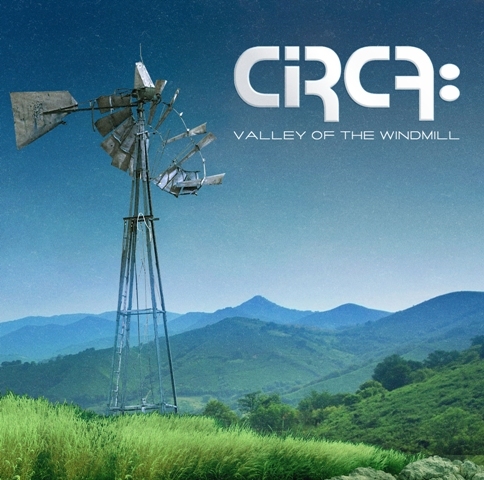 The debut self-titled CD, “CIRCA:”, features also YES drummer Alan White and Jimmy Haun on guitar. The follow-up, “CIRCA: Live” DVD, archived the band’s first live performance. In 2009, “CIRCA: HQ” was released with Jay Schellen on drums. CIRCA: “Overflow” is a collection of extra bonus material from the first and second recording sessions, available only as a digital download. “And So On,” was the third studio CD by the band. A subsequent tour happened in 2011. “Valley of the Windmill” will be released by Frontiers Music Srl on 8th July 2016. “The Prelude Implicit” features 10 all new tracks written by the band and co-produced by Zak Rizvi, Phil Ehart, and Richard Williams. KANSAS‘s signature sound is evident throughout the album. It showcases Ronnie Platt’s soaring lead vocals, David Ragsdale’s blistering violin, Williams and Rizvi’s rocking guitar riffs, the unmistakable sound of David Manion’s B3 organ and keyboards, Ehart’s thundering drums, and Billy Greer’s driving bass and vocals. “The Prelude Implicit” will be released September 23, 2016, on Inside Out Music and is distributed by RED. The album will be available on CD, Double 180 Gram Vinyl, and digitally on iTunes and Google Play. Pre-order opportunities will be available starting later this summer at KansasBand.com and Amazon.com. 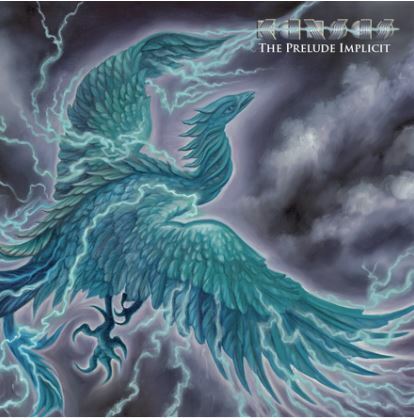 KANSAS will be debuting songs off “The Prelude Implicit” this fall, live in concert, as part of their Leftoverture 40th Anniversary Tour in celebration of their breakthrough album. The sextuple-platinum album will be performed in its entirety. Renowned progressive rock outfit Glass Hammer have announced that 16th studio album ‘Valkyrie’ will be released this autumn. The new release will see Susie Bogdanowicz take lead vocal duties, along with support from founder members Steve Babb and Fred Schendel. A full on concept album in the vein of ‘Lex Rex’ and ‘The Inconsolable Secret’, ‘Valkyrie’ was rehearsed it as if it would be a show then recorded all of the basic rhythm tracks live. There’s still a lot of recording to do back at the studio. Glass Hammer are in the studio now, finishing off what could prove to be their Magnum Opus. 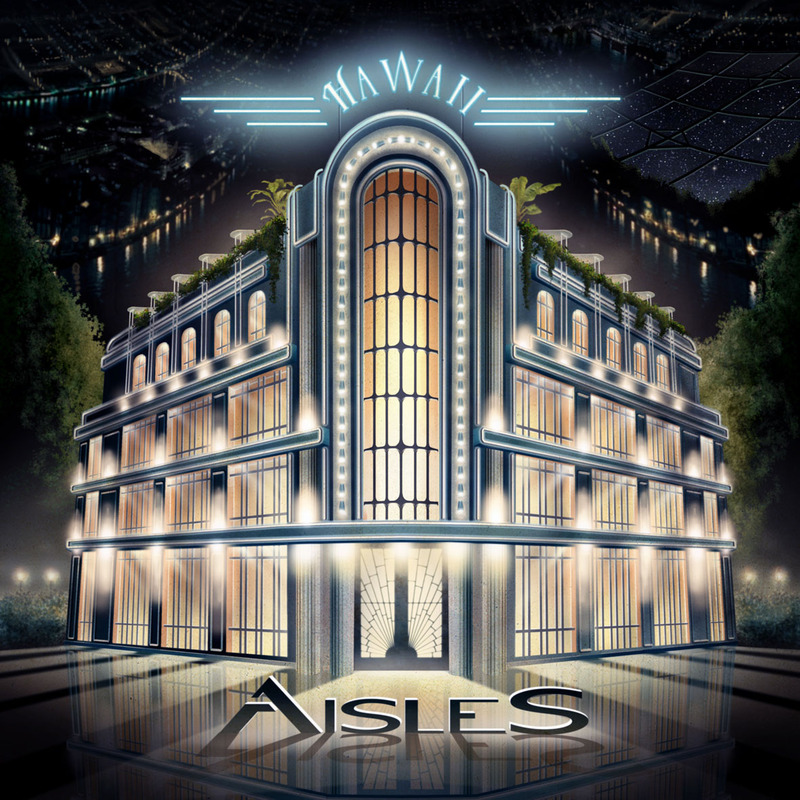 The Chilean prog rock sextet returns with their new studio effort, “Hawaii”, a two-disc concept album that will be available starting in July. 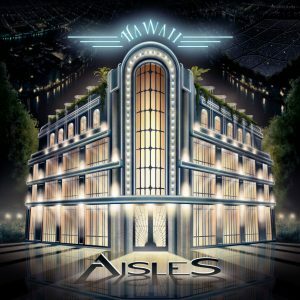 Chilean prog rockers Aisles have just announced the title and release date of “Hawaii”, their highly anticipated fourth studio album. The LP will be released on July 29, 2016 via Presagio Records on CD and digitally, while the vinyl edition will be available in November. “Hawaii” is a two-disc concept album about human colonies established in space after the destruction of the Earth. Its twelve tracks explore the dilemmas and challenges that the individual and the human spirit would face in this futuristic scenario. Regarding the theme and sound of the album, guitarist and producer Germán Vergara states: “Without a doubt it’s our most profound work so far. With ‘Hawaii’ we dug deep in search of a concept that could really move us. Our objective was to write music that would emotionally and mentally take us to the place where the events in the album occur: Space”. “All the music on the album was written with our hearts and minds set on the idea of these human colonies, a small group of people who are able to preserve some of the heritage of mankind after the Earth is destroyed. Musically speaking we had never taken so many risks, tried so many different approaches and allowed ourselves this level of freedom to improvise and experiment. I am really proud of what we’ve achieved this time”, Vergara adds. 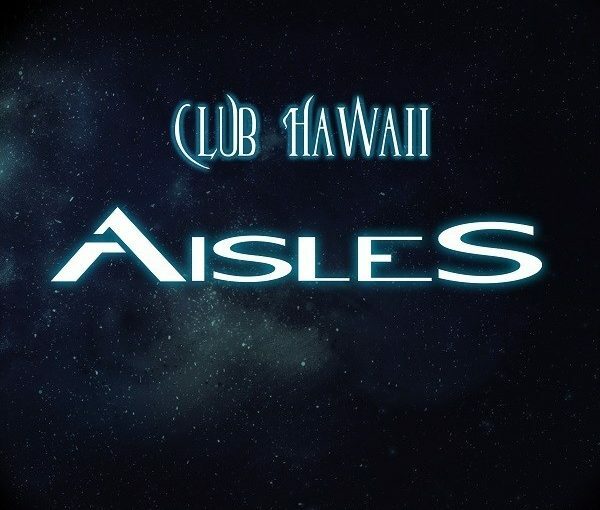 “Hawaii” is available for preorder in various formats and bundles on Aisles official website. The Pineapple Thief have revealed the first full track, entitled “No Man’s Land” from their highly anticipated new album – Your Wilderness due for release on the 12th August (19th August in France) through Kscope . 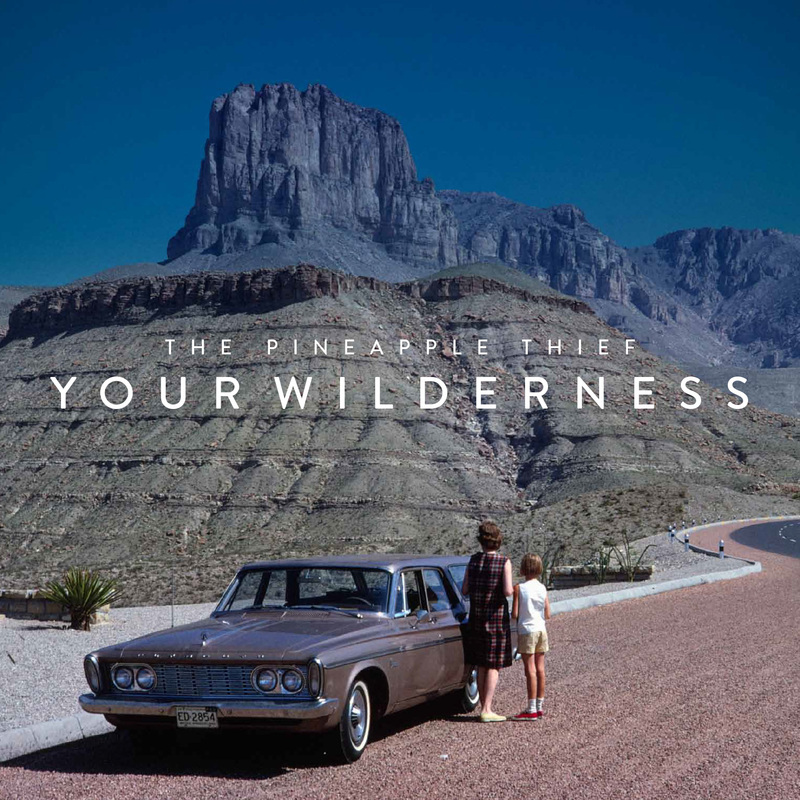 Your Wilderness, their 11th studio album, showcases the band performing without any inhibitions providing a springboard for the ongoing creative growth of The Pineapple Thief. Your Wilderness was recorded entirely by the band with the exception of the drums, which Gavin Harrison produced & engineered at his own studio. The string quartet which was recorded at Geoffrey’s own studio in Canterbury. The album was mixed and produced by Bruce Soord and Steve Kitch with mastering duties also carried out by Steve. There will be a special lossless 5.1 surround mix available with the special edition mixed by Bruce. 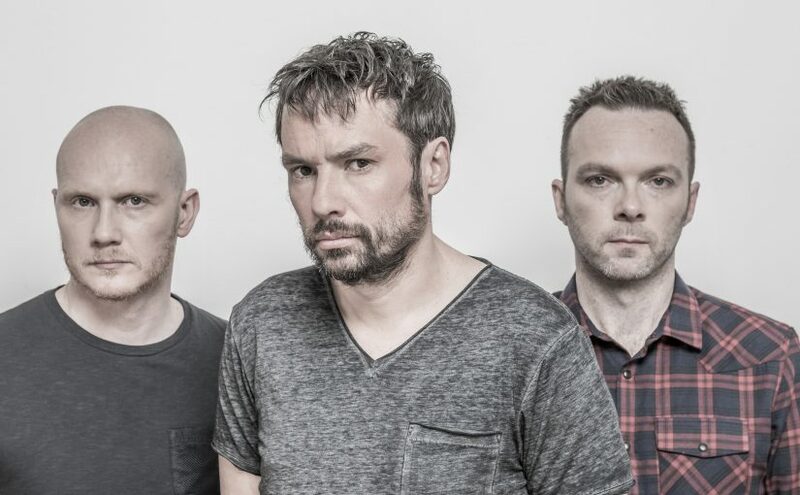 Seen as one of the most vital rock bands the UK has produced over the last two decades, The Pineapple Thief was formed in 1999 by founder and chief songwriter Bruce Soord. The band has steadily evolved and refined its sound with the bass playing of Jon Sykes and the production and keyboards of Steve Kitch now so integral to the sound. “After so many years, The Pineapple Thief has become way bigger than the sum of its parts.” explains Soord. The Pineapple Thief will be playing Be Prog My Friend Festival in Barcelona, Spain on 1st July and is currently booking a European tour for late 2016 and planning live shows in USA / Canada. DVD-AV – 8 original tracks hi resolution stereo & 5.1 audio (24/96 MLP Lossless stereo, 24/96 Lossless 5.1 surround, 24/96 PCM stereo & DTS 96/24 5.1 Digital surround) mixed by Bruce Soord. 8 original album tracks with a total playing time of 41.07 minutes. 8 original album tracks (with MP3 download code). Over 5 years in the making, ‘HINTERLAND’ is the long awaited debut album from progressive rock band, TILT. 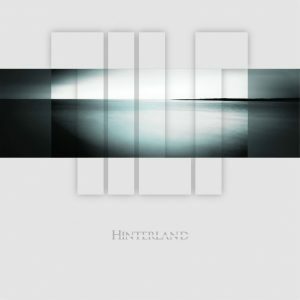 Following on from their acclaimed debut EP ‘Million Dollar Wound’, ‘HINTERLAND’ has over 60 minutes of new music. TILT members Robin Boult, David Stewart and Steve Vantsis are all probably better known for recording, writing and touring with prog legend FISH over the years. Steve Vantsis was also responsible for most of the writing of the last two well received Fish albums, ‘13th Star’ and ‘Feast of Consequences’. They are augmented by guitarist Paul Humphreys and singer PJ Dourley. TILT are joined on this release by keyboard player John Beck (It Bites) and guitarist John Mitchell (Lonely Robot/Kino/Arena/It Bites) with John Mitchell also responsible for the final mix.